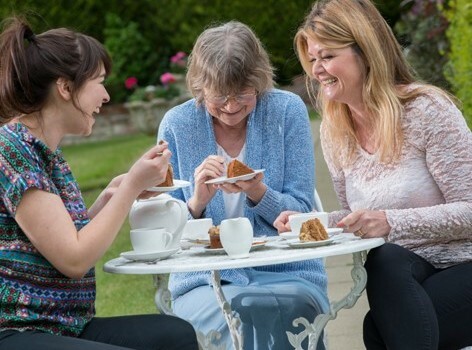 We are Europe’s largest live-in care provider. 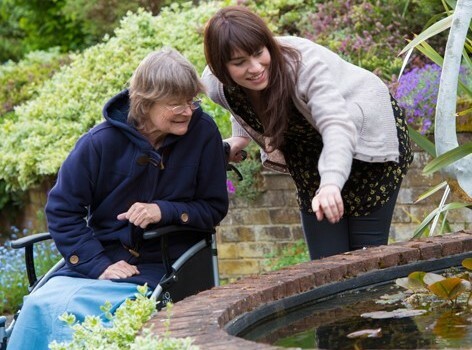 Our expert care workers live in your home with you, 24-7 as a companion, a carer and a friend. 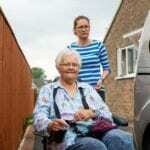 Get the care you need, want and deserve, in the comfort of your own home. 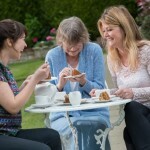 We offer a genuine alternative to residential care homes. 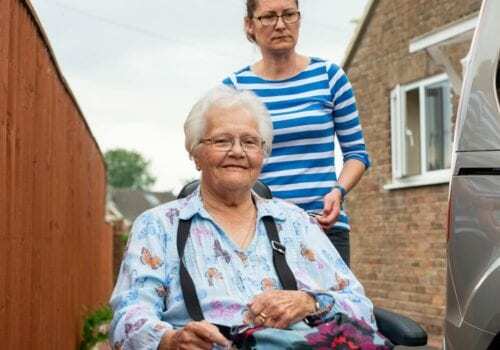 Our mission is to give elderly and vulnerable people the opportunity to remain safely in their own homes by providing 24 hour, live-in care. 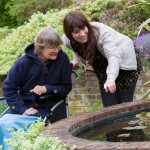 Each carer is matched to you based on personality, hobbies and interests as well as overall care needs. This means there’s some common ground from day one and genuine friendships blossom. Maybe you’re cared for by a family member who just needs a break, or you need help getting back on your feet after a hospital stay. Perhaps you simply require a companion to help with day-to-day tasks such as cooking, cleaning and shopping. Our packages cover all this and range from short term solutions through to ongoing support. 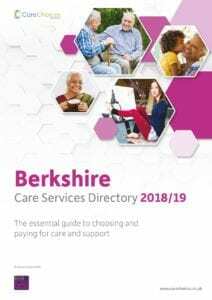 We also offer complex care packages for those with more advanced care needs such as Dementia, stroke, Parkinson’s and palliative end-of-life care. Because our care packages are tailored to meet your individual needs, we ensure you retain as much independence and dignity as possible.